Last night saw the fourth annual Australian Distilled Spirits Awards held in Melbourne, the result of two days of judging of Australian made spirits organised by the Royal Agricultural Society of Victoria. The ADSA awarded 10 champion trophies last night, for best whisky, gin, rum and more. The Awards follows a similar process to the way in which Australian wine shows work, and there were four panels of judges assessing nearly 300 exhibits led by head judge — and Australian Bartender editor — Sam Bygrave. On the panels were bartender and writer, Fred Siggins, bar owners Sebastian Costello, Michael Madrusan and Julian White, Speakeasy Group’s whisky buyer, Geoff Fewell, and former Bartenders of the Year, Sebastian Raeburn (2008), Lee Potter Cavanagh (2015), and Michael Chiem (2016), among others from the industry. 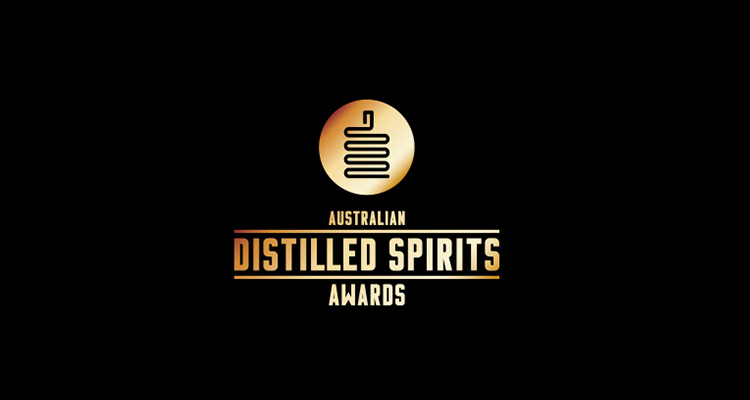 The awards have grown in entries each year since it began, thanks to the booming Australian spirits industry. “It’s impressive to see the number of entries growing every year since the inception of the Australian Distilled Spirits Awards, this year seeing a 20% increase on last year,” says Bygrave. So who took out the big trophies? Take a look below. In the whisky division, from 31 entries there were three gold medal winning whiskies, 12 silvers, and 10 bronzes. Gin was the largest category of spirits to judge, with some 130 entries this year. There were 9 golds awarded, along with 30 silvers and 52 bronzes — Australian gin is obviously in a pretty good place right now. 29 vodkas were entered in the competition, with 2 receiving gold, 3 silvers, and 17 winning bronze medals. 10 Australian brandies were among the exhibits, with one gold awarded, 4 silvers, and 5 bronzes handed out. There were 23 rums entered, and 2 won gold medals, 9 won silver, and 5 awarded bronze. 37 liqueurs were on show, with 5 receiving gold, 5 awarded silver, and 12 bronzes handed out. In the somewhat catch-all alternative spirits category, from the 36 entries there were 2 gold medals, 9 silvers, and 20 bronzes. You can check out the full results at the Australian Distilled Spirits Awards site here.